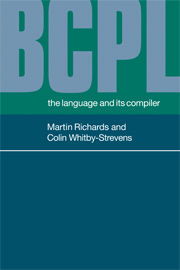 Grammars of natural languages can be expressed as mathematical objects, similar to computer programs. 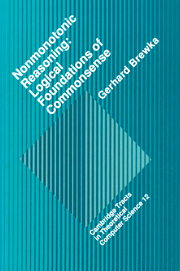 Such a formal presentation of grammars facilitates mathematical reasoning with grammars (and the languages they denote), as well as computational implementation of grammar processors. 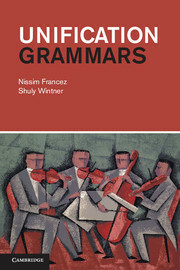 This book presents one of the most commonly used grammatical formalisms, Unification Grammars, which underlies contemporary linguistic theories such as Lexical-Functional Grammar (LFG) and Head-driven Phrase Structure Grammar (HPSG). 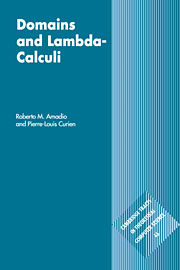 The book provides a robust and rigorous exposition of the formalism that is both mathematically well-founded and linguistically motivated. 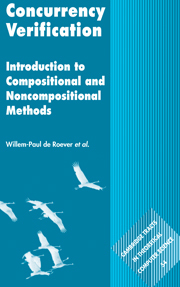 While the material is presented formally, and much of the text is mathematically oriented, a core chapter of the book addresses linguistic applications and the implementation of several linguistic insights in unification grammars. 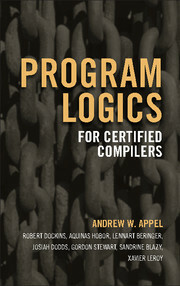 Dozens of examples and numerous exercises (many with solutions) illustrate key points. 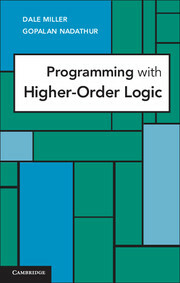 Graduate students and researchers in both computer science and linguistics will find this book a valuable resource. Nissim Francez is a Professor Emeritus of Computer Science at the Technion - Israel Institute of Technology. 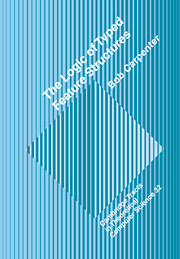 His research in the last twenty years focused on computational linguistics in general and on the formal semantics of natural language in particular, mainly in the framework of type-logical grammar. His most recent research topic is proof-theoretic semantics for natural language. He is the author of several books and about 150 scientific articles. He regularly serves on editorial boards and program committees for several major conferences, including the committee of the Beth FoLLI (Association for Logic, Language, and Information) Dissertation Award. Shuly Wintner is an Associate Professor of Computer Science at the University of Haifa, Israel. 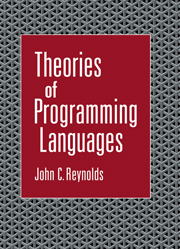 His areas of interest include computational linguistics and natural language processing, with a focus on formal grammars, morphology, syntax and Semitic languages. He is the author or editor of nearly 100 publications. He has served on program committees of numerous conferences, as a member of the standing committee overseeing the yearly Formal Grammar conference and as the editor-in-chief of the journal Research in Language and Computation.